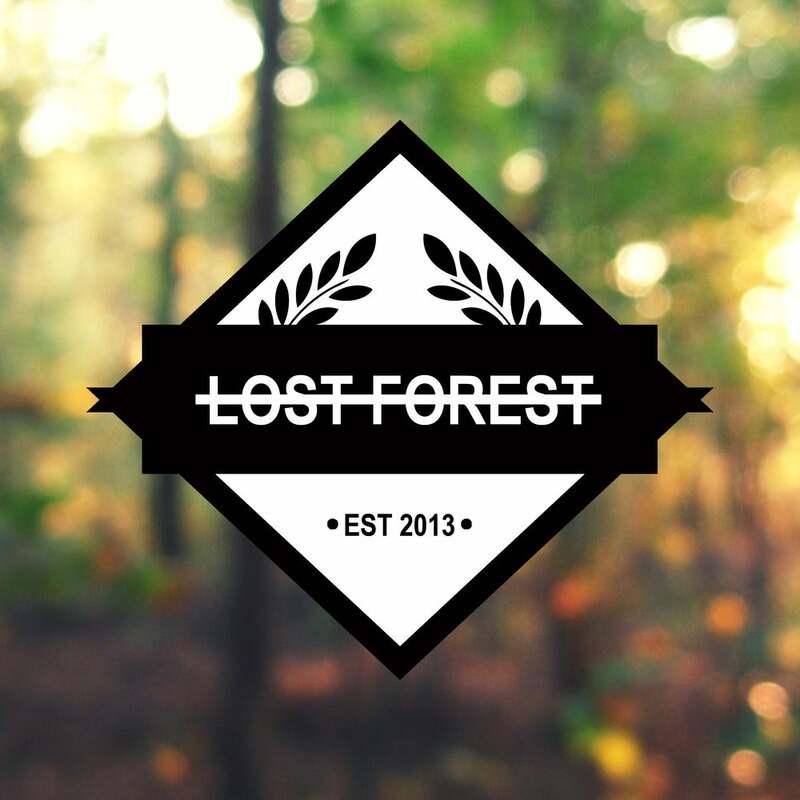 We're an independent online clothing store offering high quality clothes! At the moment we're just a little pea but you can expect big things coming from us in the future so watch this space! Fancy a chat? Feel free to contact us with any curiosities you may have.